From its discovery as a neuromodulator in the 1950s, BOTOX® and BOTOX® Cosmetic injections have become the most commonly performed cosmetic medical procedure in the entire world, with over 6 million injections performed in the United States alone. BOTOX® has been FDA-approved for a variety of indications, including facial wrinkles such as glabellar rhytids (frown lines) and periorbital rhytids (crow’s feet). BOTOX® works as a neuromodulator within the target muscle, meaning it causes relaxation of the muscle at the site of injection. The treated muscle can not contract fully for 3-4 months, and is thus“relaxed”. When it comes to dynamic wrinkles – those wrinkles caused by facial expression such as frowning, raising the eyebrows or squinting the eyes – BOTOX® prevents the lines associated with these facial expressions from forming by softening the contractions of the muscles creating these lines. Dysport® works in a similar fashion to BOTOX®, and is also very effective at softening the dynamic wrinkles and lines of the face. 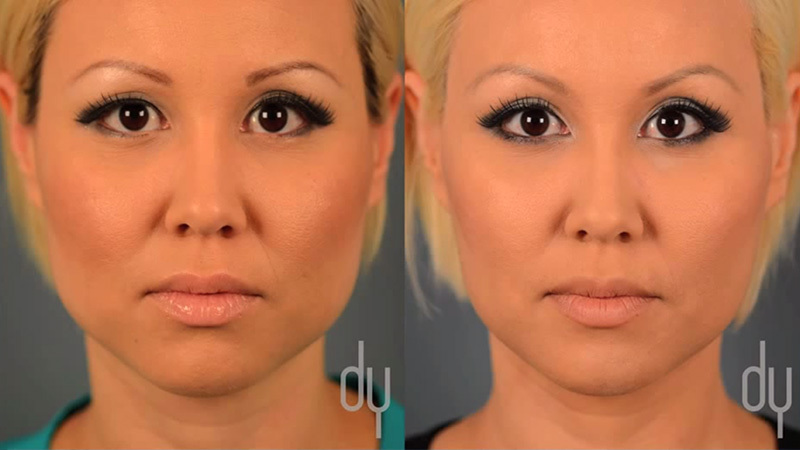 When BOTOX® or Dysport® are used to treat the masseter muscle, also known as BOTOX® for masseter reduction, or Dysport® for masseter reduction, it relaxes the masseter muscle and causes it to reduce in size. The masseter muscle is located along the side of the jaw (angles of the mandible), and is one of four muscles involved in chewing. 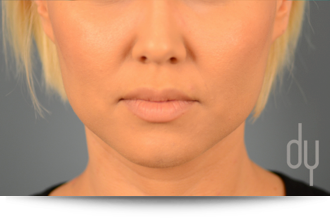 By relaxing this muscle with BOTOX® or Dysport®, this muscle softens and shrinks (atrophies) with time, leading to a more slim jawline and tapered appearing face. 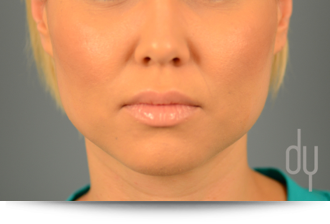 In experienced hands, BOTOX® for masseter reduction and Dysport® for masseter reduction are extremely safe. The procedure is performed as a 15-minute procedure in the office with a very minimal chance of bruising and no swelling afterwards. Relaxation of the masseter muscle will become noticeable at 1-2 days after treatment, and full relaxation apparent at 7-14 days. 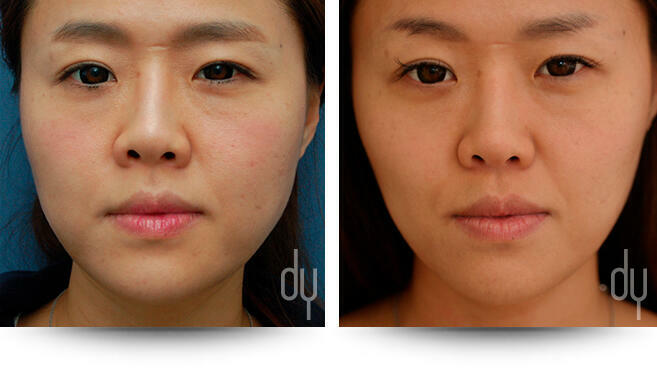 After the initial treatment, the most significant face slimming will be achieved at 1-2 months post-treatment. Serial treatments at 4-6 month intervals lead to continued facial slimming and tapering.